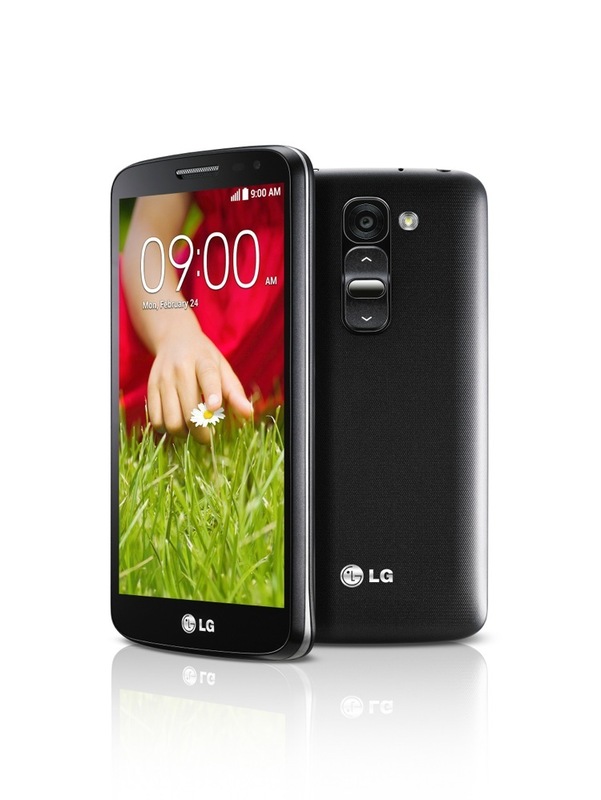 Last night, during episode 50 of the DL Show, LG officially announced the G2 Mini. The press release confirms yesterday’s report that the phone isn’t anything to write home about, thanks to a collection of low-to-mid-range specs. It’s clear that this is aimed at emerging markets, rather than as a top-tier phone packed into a compact body, like the Moto X or Xperia Z1 Compact. In the G2 Mini, you are looking at a quad-core processor, 2.4-inch qHD (960×540) display, 1GB RAM, 8GB storage, 8MP camera, and a 2,440mAh battery. 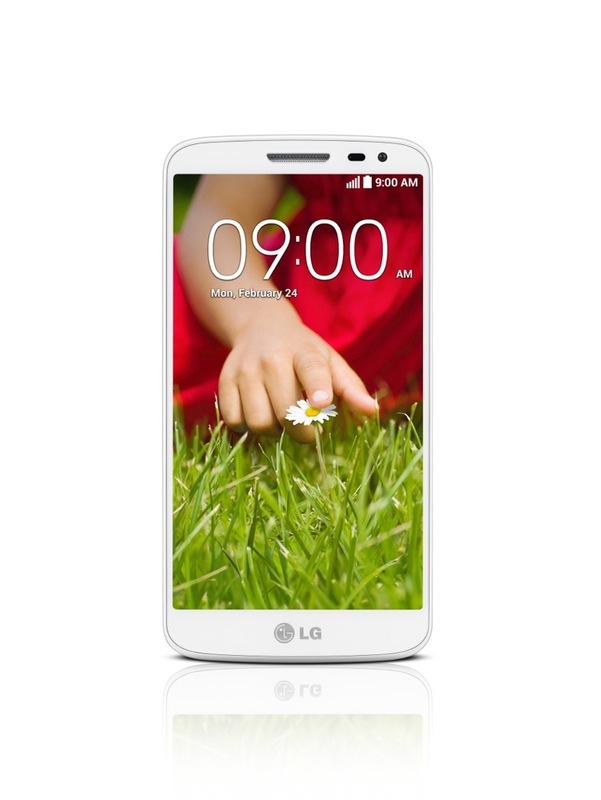 In terms of software, LG carried over “most” of the UX features from the G2, so you are getting Guest Mode, Plug & Pop, Clip Tray and Capture Plus. 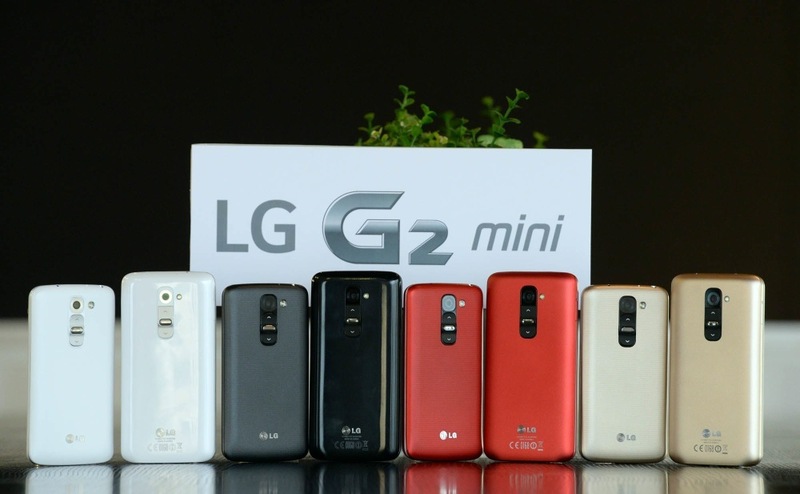 The G2 Mini will be available in March in a variety of international markets. No U.S. plans have been announced.